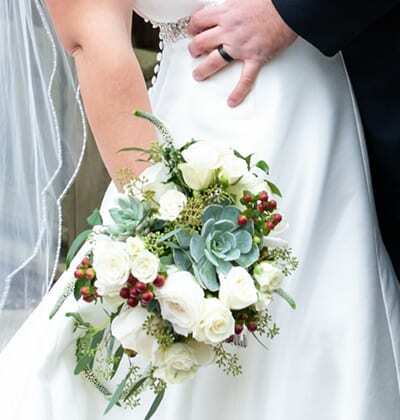 At Farmhouse Flowers, we create beautiful, unique floral designs for all occasions, using fresh, local supplies whenever possible. 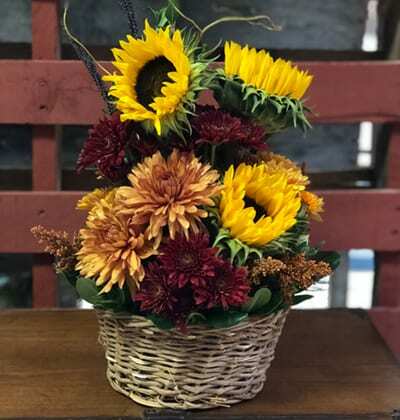 Whether you browse our products online or stop by our shop in Kutztown, you’re sure to find a classic, colorful or garden-inspired arrangement that you and your friends or family will love! 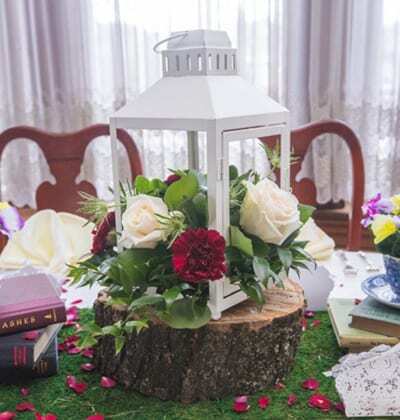 Farmhouse Flowers designs are the perfect accent to any celebration. 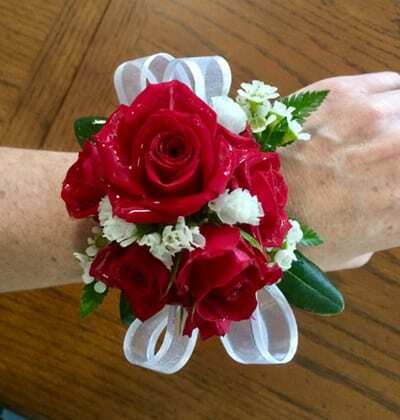 From weddings to birthdays, anniversaries, funerals, proms and graduations, we’ll make sure your event is decorated beautifully, just the way you imagined it. 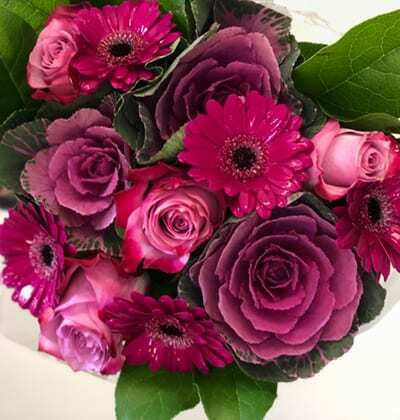 Or, if you need help choosing arrangements, we can help with that too! Not sure what you’re looking for? 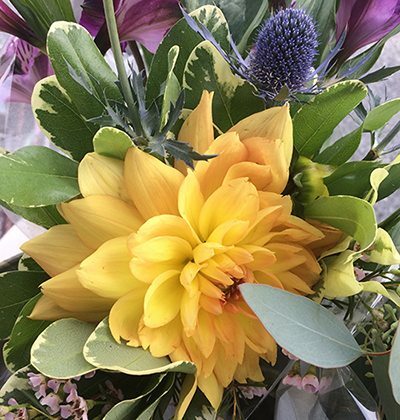 Browse our gallery of fun, fresh arrangement for inspiration or give us a call to discuss your dream design. 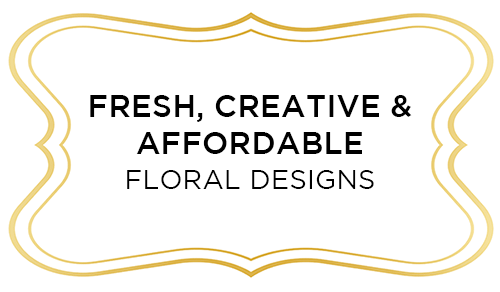 We’re a full-service floral shop! All Rights Reserved. Copyright © Farm House Flowers. Website design by Strunk Media.